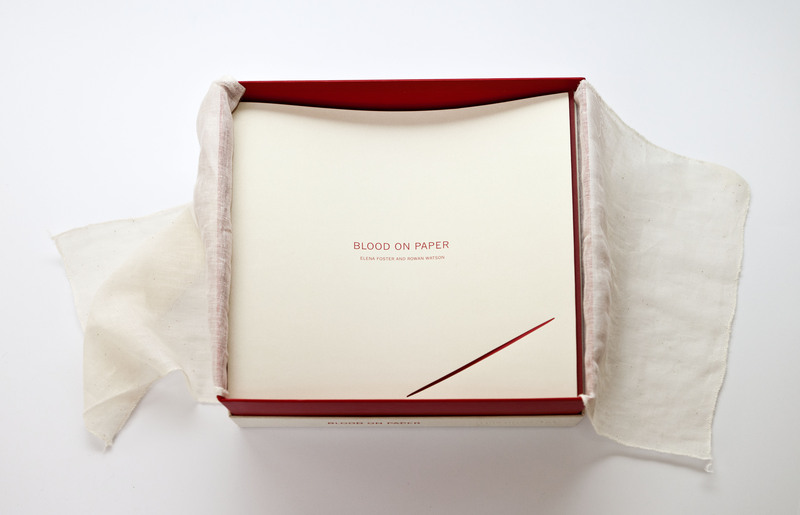 This is the catalogue for the exhibition Blood on Paper: The Art of the Book, curated by Elena Ochoa Foster and Rowan Watson. The exhibition was on display at London’s Victoria and Albert Museum (UK) from 15 April to 29 June 2008 and attracted a record 115,000 visitors. 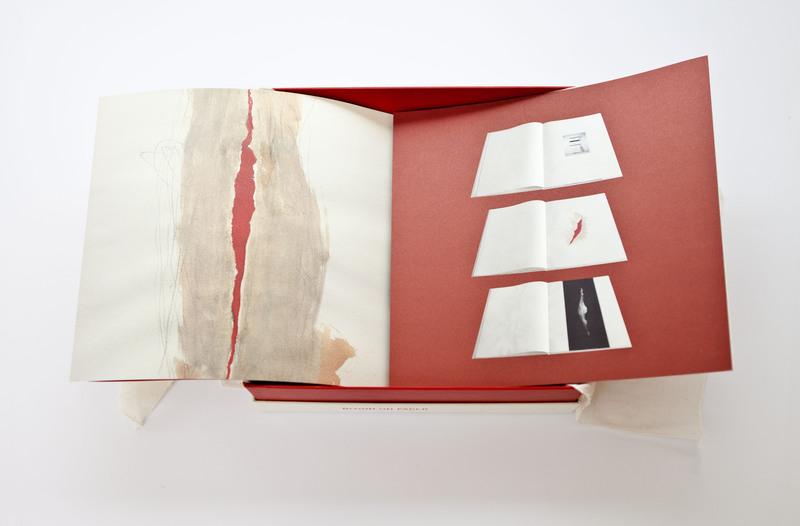 The catalogue includes the artists’ books displayed of the following artists: Henri Matisse, Pablo Picasso, Louise Bourgeois, Anselm Kiefer, Francis Bacon, Balthus, Georg Baselitz, Joseph Beuys, Daniel Buren, Jean-Marc Bustamante, Cai Guo-Qiang, Anthony Caro, Eduardo Chillida, Francesco Clemente, Jean Dubuffet, Sam Francis, Alberto Giacometti, Damien Hirst, Iliazd, Anish Kapoor, Jeff Koons, Pierre Lecuire, Sol LeWitt, Roy Lichtenstein, Richard Long, Paul McCarthy, Joan Miró, Robert Motherwell, Isamu Noguchi, Martin Parr, Tom Phillips, Robert Rauschenberg, Paula Rego, Dieter Roth, Edward Ruscha, Antoni Tápies, Richard Tuttle and Not Vital. Texts by Elena Ochoa Foster and Rowan Watson. 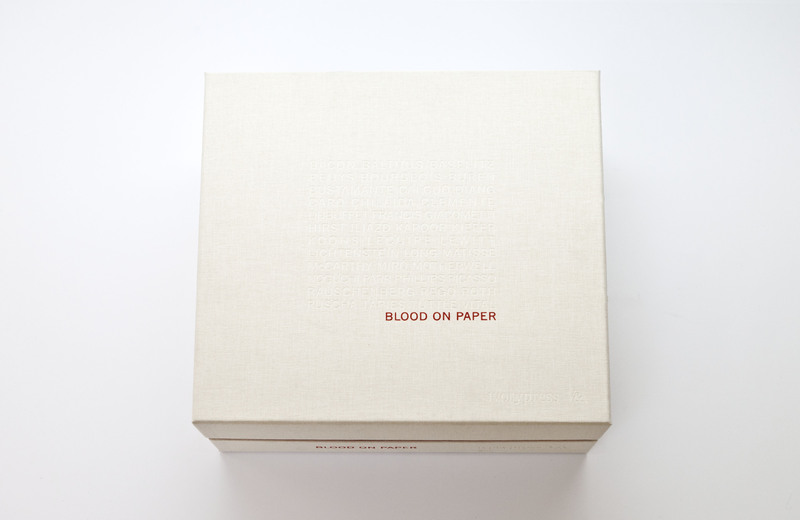 Co-published by Ivorypress and Victoria and Albert Museum Publishing.